The male tungara frog of the Central American rainforest calls louder and more often in urban areas because there are fewer predators to be wary of. You would think that the fast pace and bright lights of the big city make it no place for a forest-dwelling frog. But it turns out making the move out of the sticks has worked out well, especially for the male tungara frog of Central America. All that urban sophistication makes them sexier to the females. The tungara frog is found throughout Mexico, Central America and parts of South America. This tiny, brown frog is about 2 centimetres in length and is usually found at the edge of the rainforest. It is nocturnal, and feeds on ants and termites it finds among the plant litter on the forest floor. The male is known for its conspicuous call to the female, which consists of a whine followed by as many as seven short chuck sounds. The more complex the call, the better the male's chances are of being chosen by a female for mating. In terms of volume, it is comparable to the human voice, according to Wouter Halfwerk, an evolutionary biologist from Vrije University in Amsterdam who studied the frogs in urban and forest areas near the Panama Canal. Recently, however, the tungara frog has been found in urban areas as well as the rainforest — and the city life has altered their signalling behaviour. Urban-dwelling tungara males call as much as 50 per cent more often than their forest counterparts, with greater volume and complexity. "We started to play back these calls in forest and urban areas, and we found that on average the males attract less females in the city even though there are the same amount of males. So an individual male has more competition over females and has to work harder to get them," explained Halfwerk. With fewer natural predators in the city than the forests, the frogs are free to call as loudly as they want without fear of being detected. "Today they basically can go wild because the only driving force in urban areas is sexual selection," said Halfwerk. 'Going wild' seems to be working. In a lab experiment, the researchers found that three-quarters of the female tungara frogs found the calls of the male city frog more attractive. The bright city lights also help shoo away bats — the tungara frog's main predator — and other hostile wildlife. 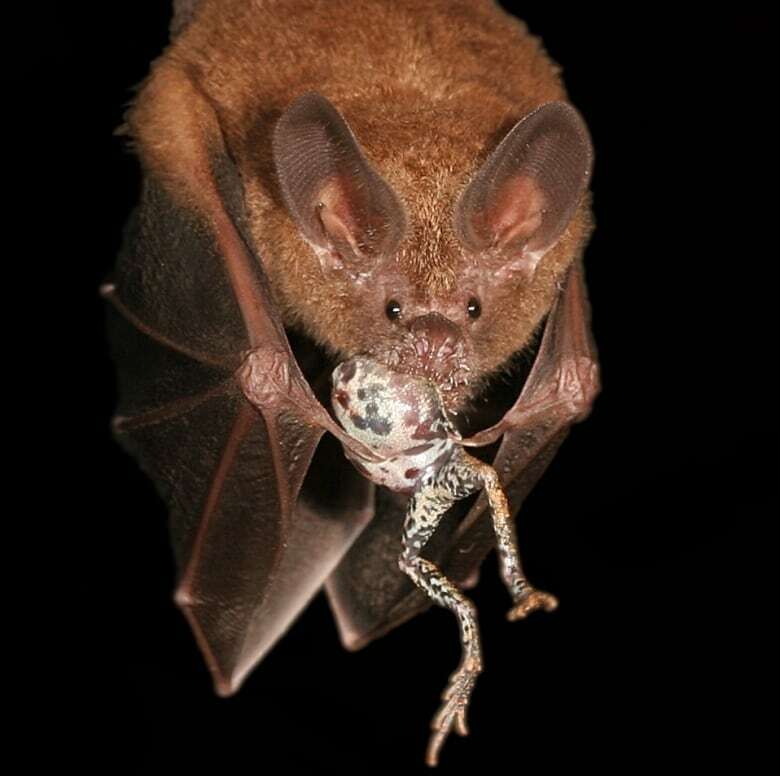 "We know that these frogs have to watch out for predators and parasites, and the more light they have, the better they can see incoming threats," said Halfwerk. In a follow-up experiment, Halfwerk and his team moved urban male tungara frogs into the forest, and forest males into urban areas. They found that the urban frogs could actively reduce the volume and complexity of their calls to suit their new environment. However, the forest-dwelling males could not increase the complexity of their calls in the urban habitat. 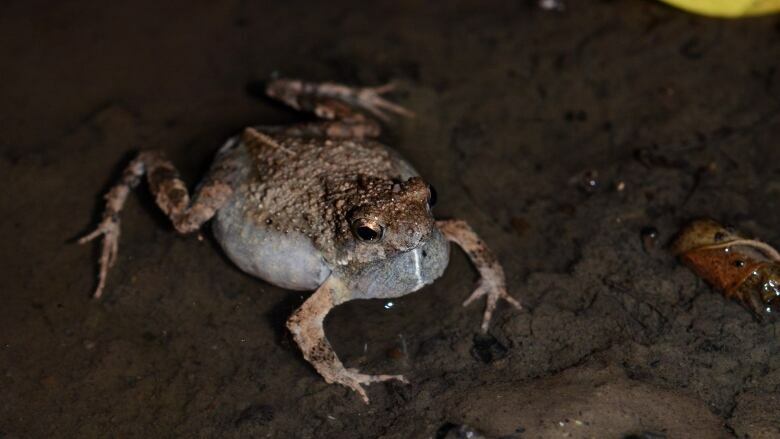 According to Halfwerk, it may be that the forest frogs have lower levels of testosterone required to make the calls, and may not have the vocal apparatus to produce the call at such a volume. The experiment suggests that the more brightly lit and relatively predator-free urban environment may have allowed city-dwelling tungaras to evolve into an entirely separate species from their forest-dwelling counterparts. 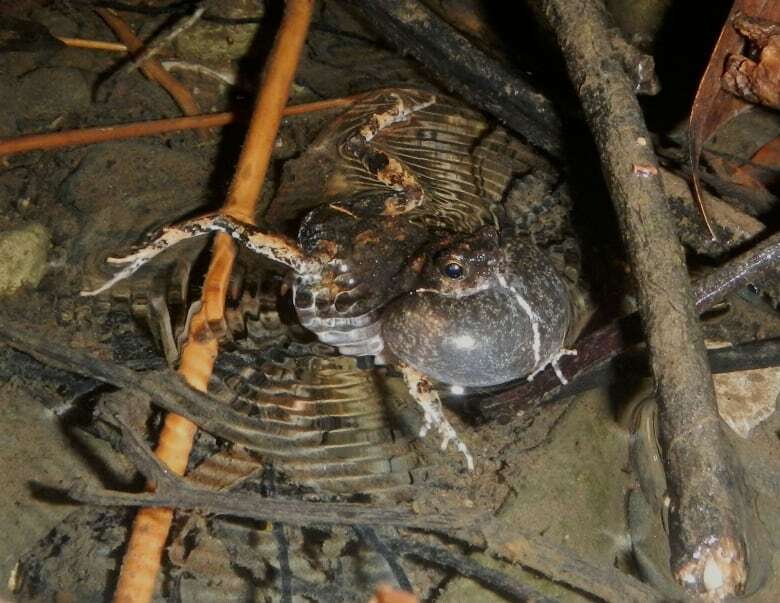 "I always thought that these were forest frogs, but I'm starting to think that they are a real urban species and they actually seem to belong in urban environments," said Halfwerk.